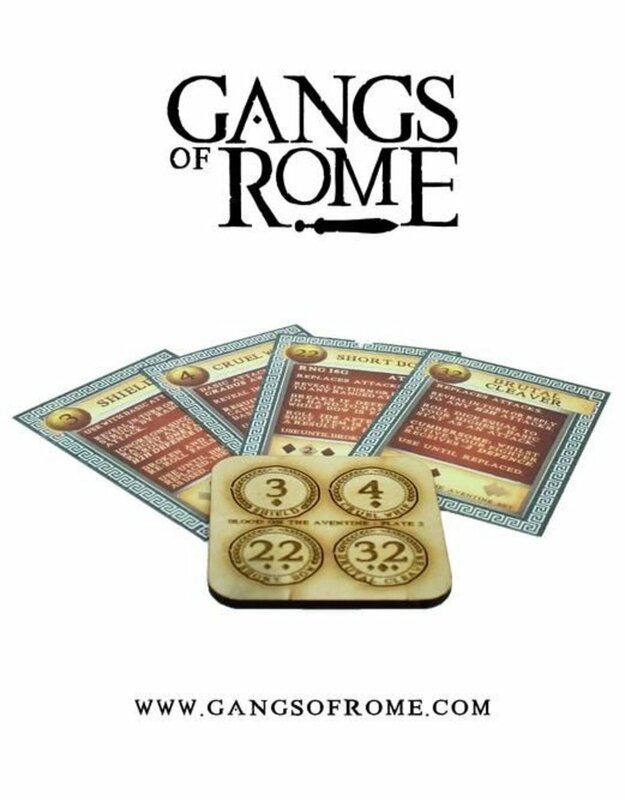 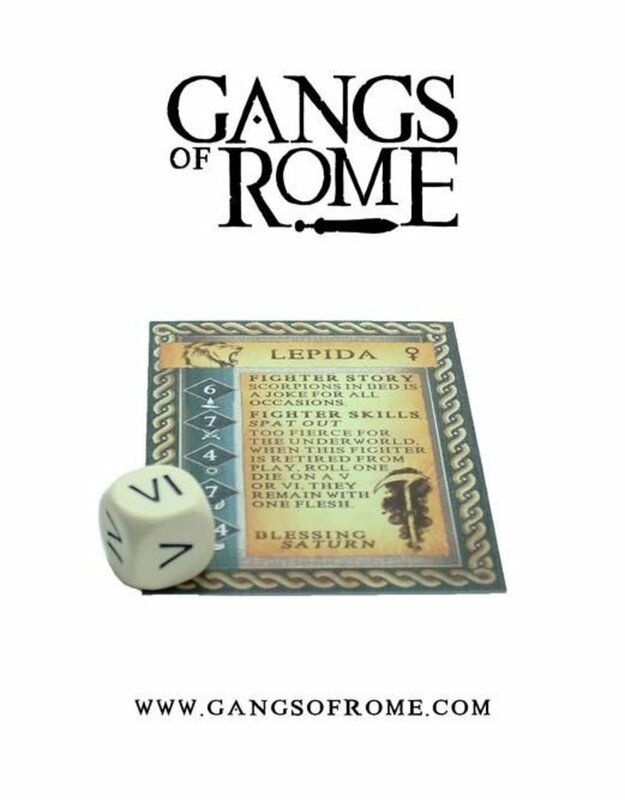 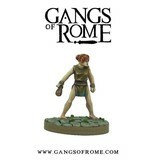 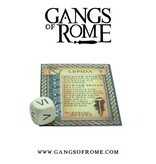 Buy Gangs Of Rome 28mm Historical Skirmish Tabletop Models Now, Get 20% Off RRP! 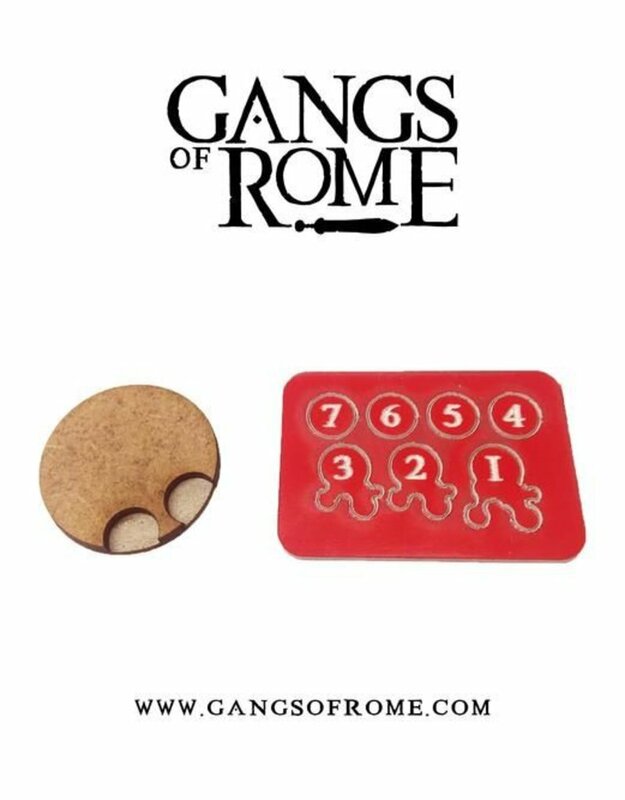 Free UK Delivery Over £75! 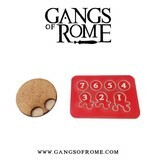 - Same Day Dispatch In Stock Orders! 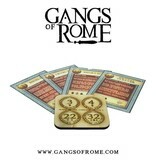 - Royal Mail 24 Service Standard! 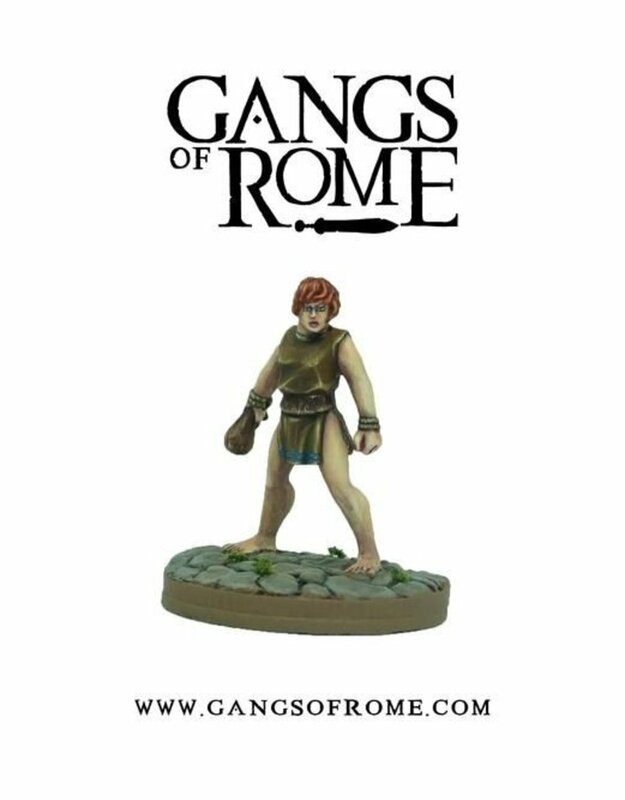 Perhaps an escaped slave perhaps a runaway child, don't take her slight form and innocent face for a pushover, this fighter is handy with a sling and ruthless in a bar brawl. 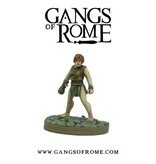 Normally found in a tatty tunic any gang could benefit from her speed and aggression.